With new models hitting the lot daily, now is a great time to get your hands on an Acura demonstrator vehicle at an excellent price. Only on the road for customer test drives, or driven by staff, these premium cars and SUVs have very low mileage on them and are in impeccable condition. These vehicles will go fast. Explore the selection of Acura demonstrators for sale in Richmond, at Richmond Acura. Drop by at your convenience, and a team member will be happy to put you behind the wheel for an exhilarating test drive. Since these vehicles have never been sold, they are not considered to be used cars. This means that they are still eligible for manufacturer rebates, special financing rates and a new car warranty. You'll enjoy all of the benefits of a brand new car, at a significant savings. Your dealer may also waive other standard fees such as freight & PDI. 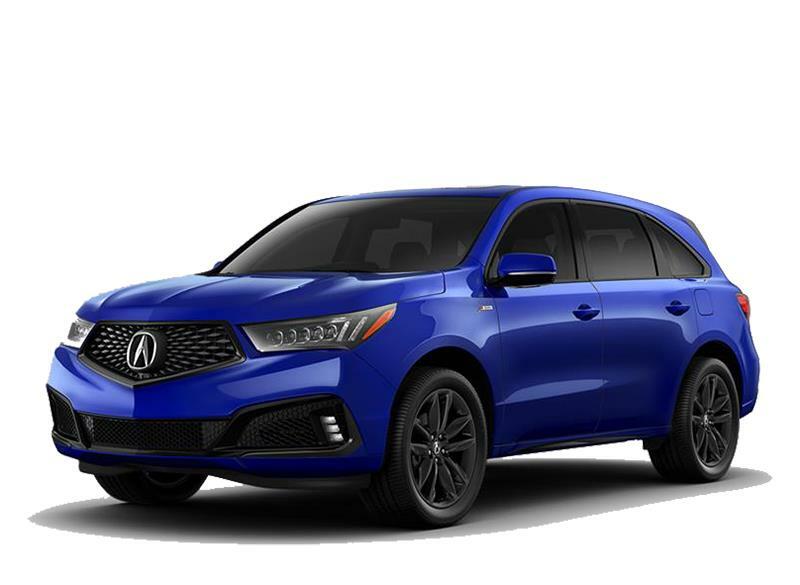 Whether you're looking for a great deal on an Acura ILX, TLX or RLX sedan, or an SUV like the RDX and MDX, there are some exceptional deals available on demo vehicles. A barely-driven vehicle at the price of a used car, opportunities like this don't come often. Check out the selection of Acura demonstrators for sale in Richmond, at Richmond Acura today.